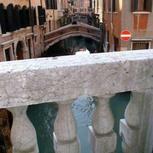 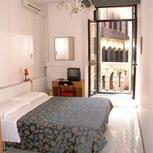 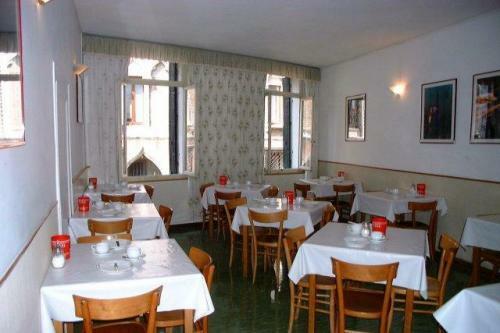 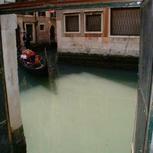 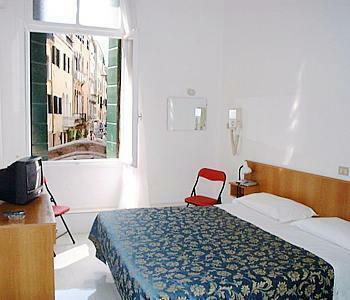 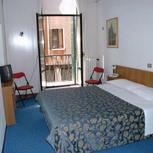 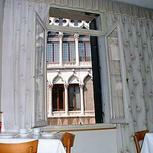 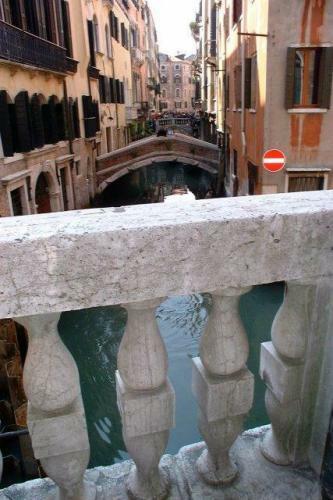 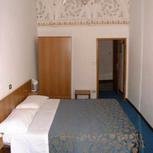 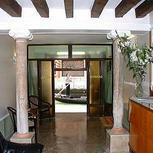 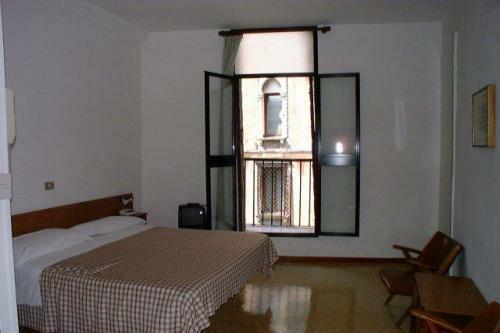 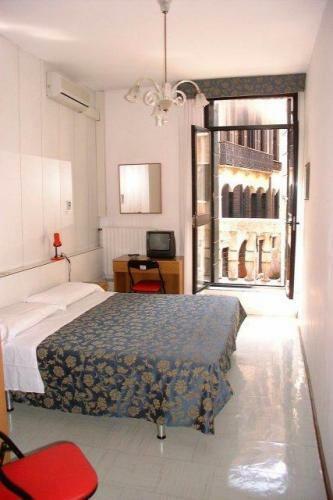 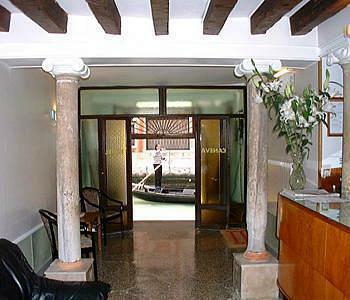 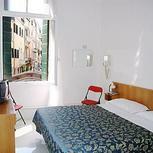 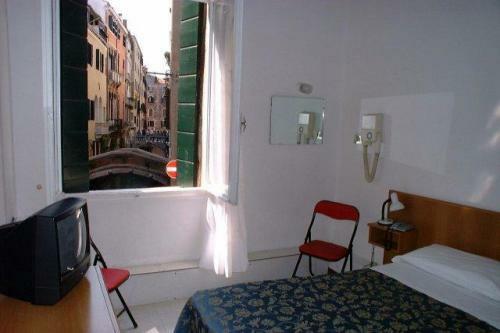 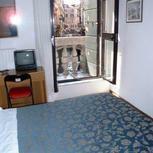 Hotel Caneva is set in an excellent position in the centre of Venice, between the Rialto Bridge and St. Mark’s Square. 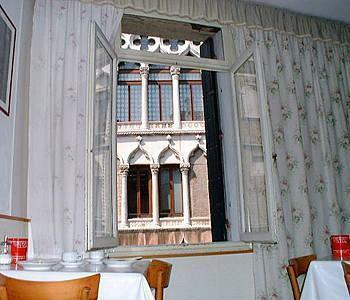 Just 5 minutes walking distance from Teatro Rossini and St. Mark’s Basilica, the hotel is within easy reach of discovering all of the attractions of Venice. 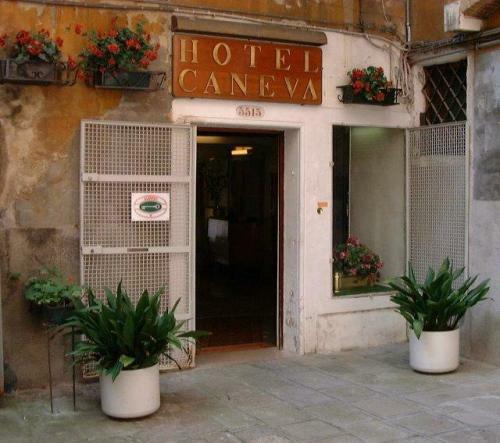 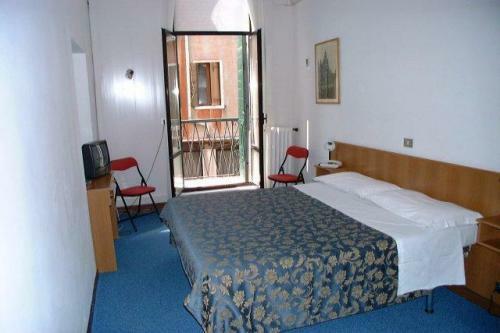 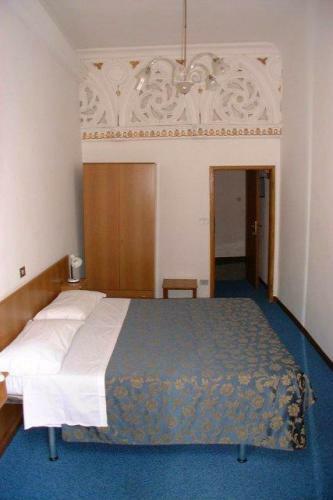 A key position, neat rooms and excellent rates make Hotel Caneva especially attractive. 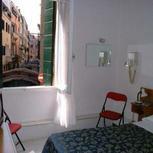 17 rooms boast a charming view of typical Venetian canals while a few rooms overlook the historic home of Casanova. 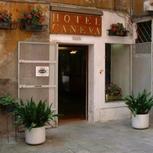 All 23 rooms at Hotel Caneva are found on the 1st floor and benefit from the peace and quiet of an internal courtyard. 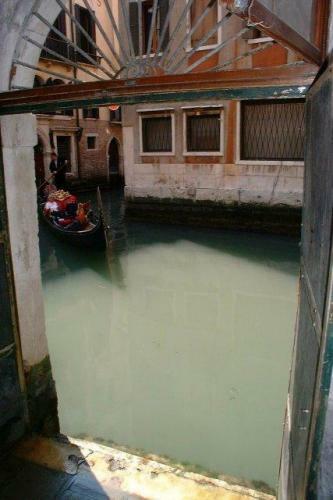 Positive: Everything! 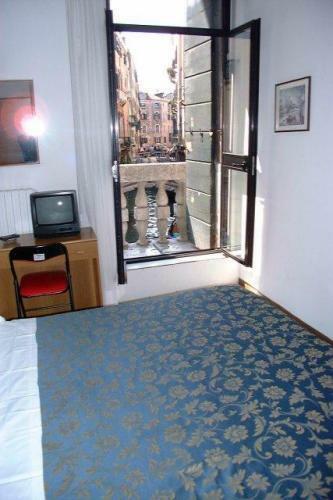 The location was perfect - close to everything. 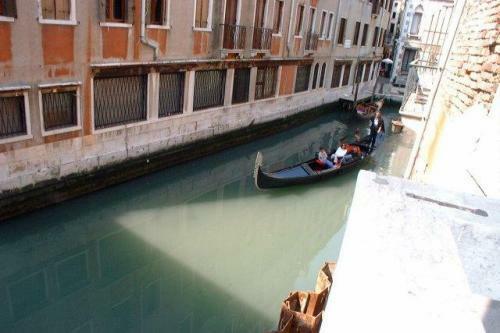 Right on a canal. 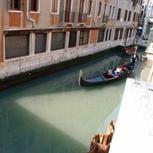 In the afternoons we could listen to the gondola drivers right below our window. 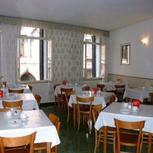 Staff: 10 Friendly and helpfull. 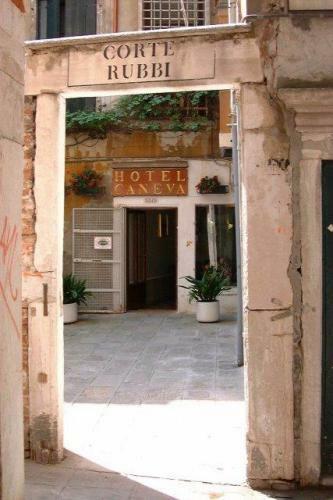 Always there when you needed them. 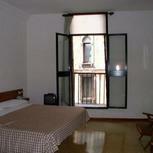 Value for money: 10 We were on a tight budget. 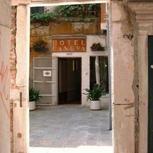 I can't believe that we got to experience this hotel for the price we paid.